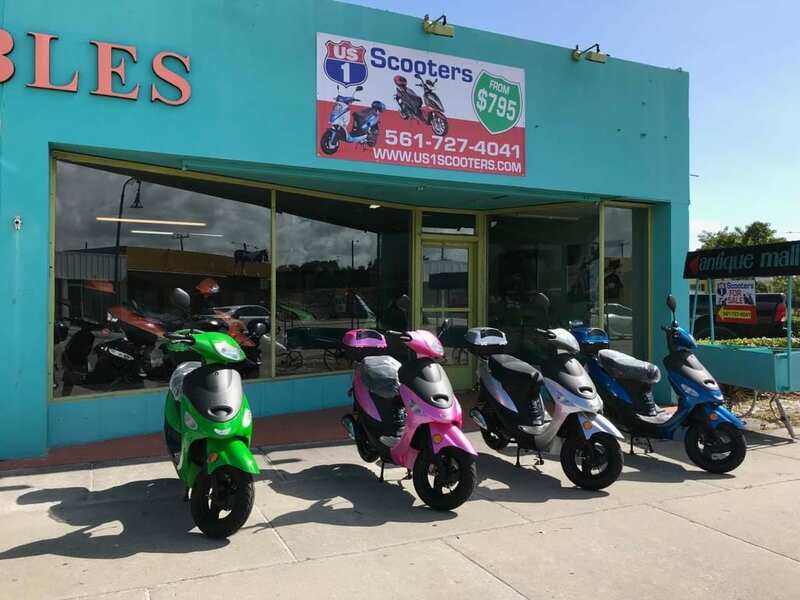 US1 SCOOTERS - #1 SCOOTER DEALER IN SOUTH FLORIDA. 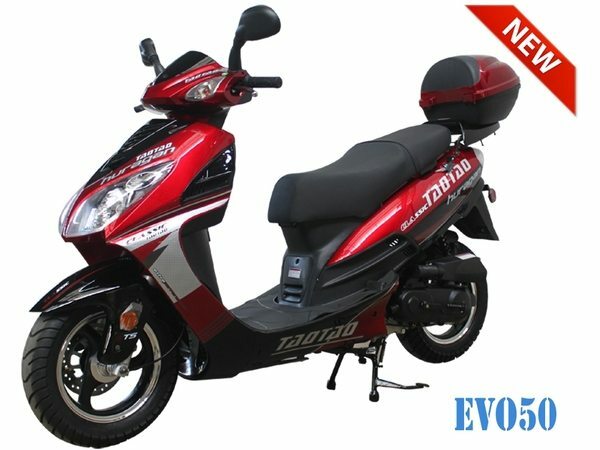 The ATM 50A1 by TaoTao is the most sold scooter in Florida by far. 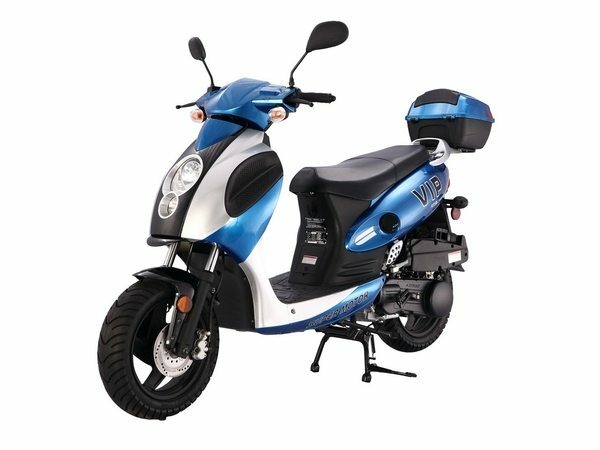 This model sells more than Yamaha, Honda, Suzuki, Vespa and other big manufacturers in the scooter market. The price vs. quality ratio. 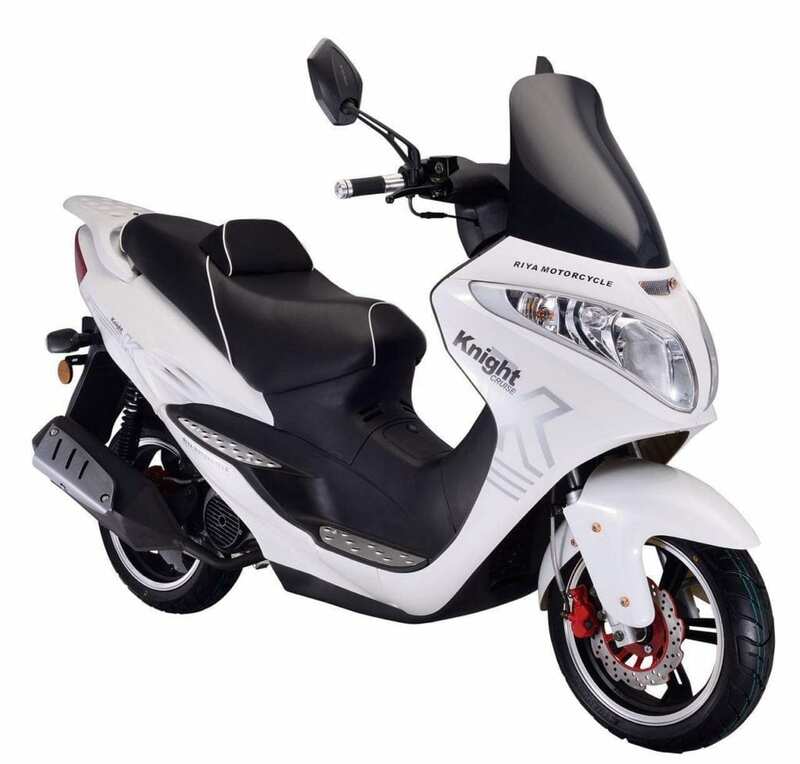 In other words, Selling for only $545* this scooter is simply the best bang for your buck. It comes in a variety of different colors such as green, white, blue, red, black, orange, pink, silver and gold. It’s truly a bargain. 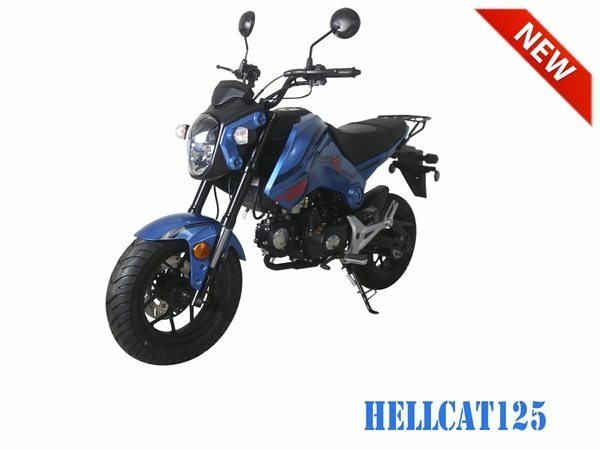 It offers all the bells and whistles you would find a brand name scooter but it’s a fraction of the price. Whether you want to cruise down South Beach or go have some lunch in Ft. Lauderdale, the ATM50-A1 will get you there with ease. Fill your tank with $2 and ride all week! What could possibly be better? 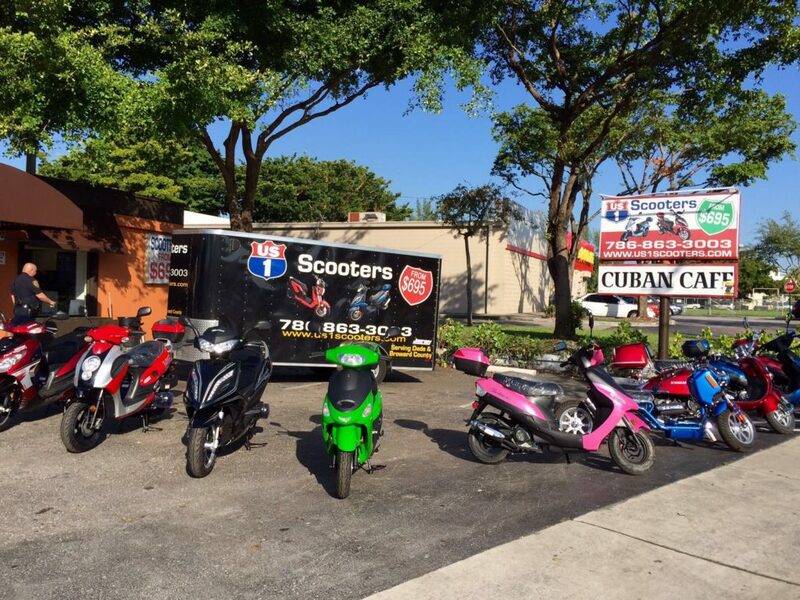 Come test one out at our Miami or Fort Lauderdale and Opa Locka locations, best decision you’ll ever make. * Price for a ATM 50 Used. Buy it new for $795. 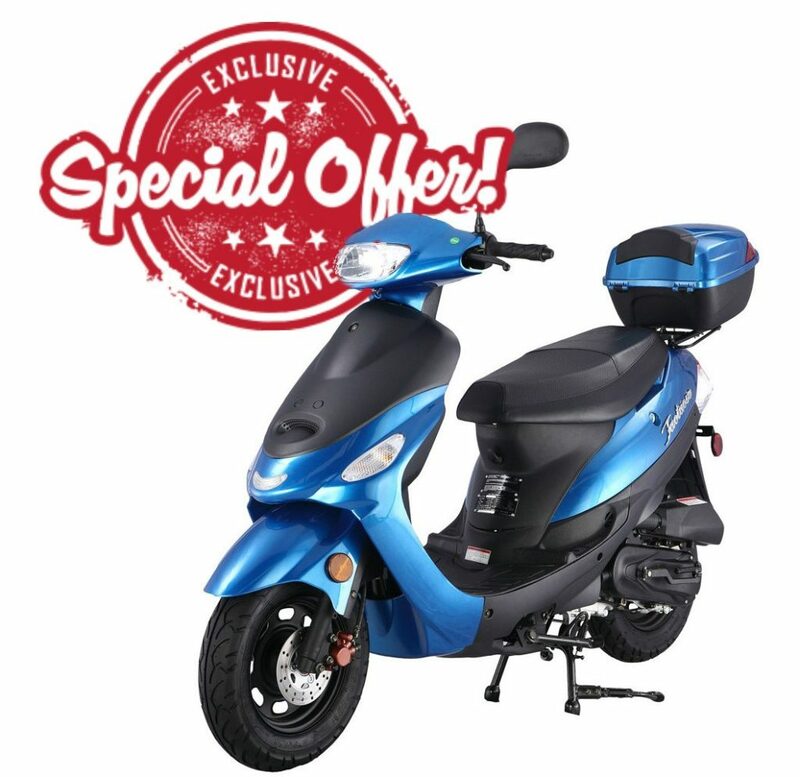 CLICK HERE TO DISCOVER ALL OUR 50CC OFFERS ! 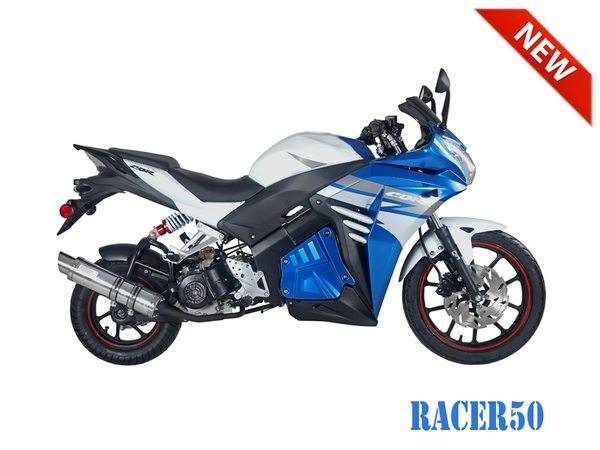 NEW 150CC SCOOTERS AVAILABLE ! 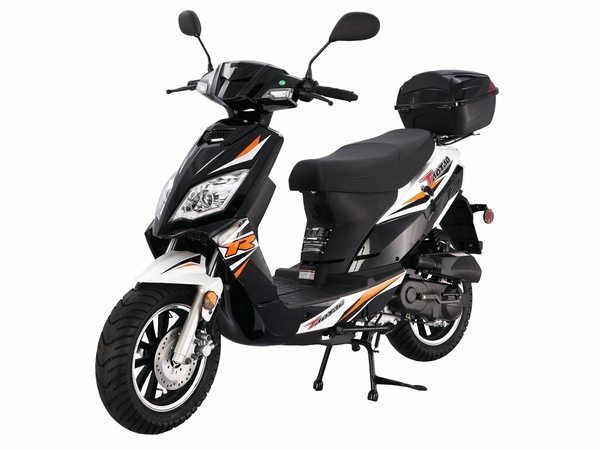 CLICK AND DISCOVER ALL 150CC SCOOTERS ! 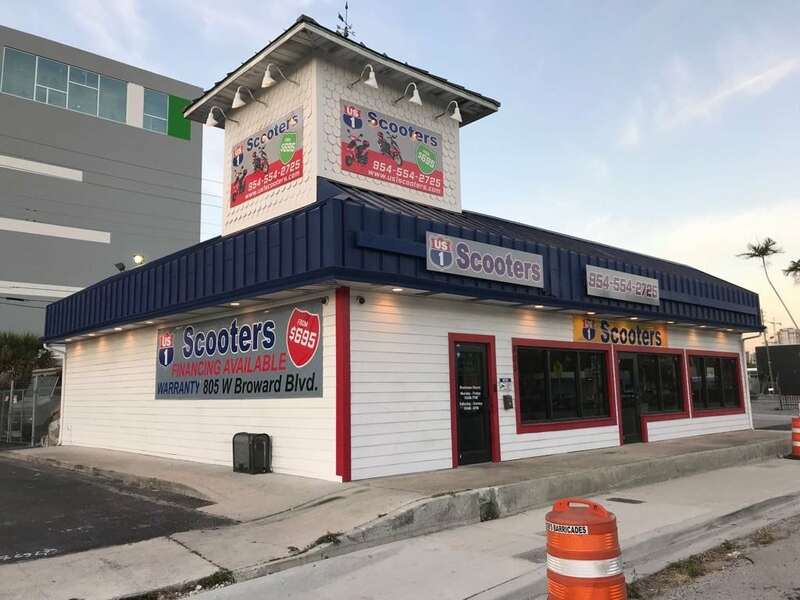 US1 SCOOTERS : 3 STORES IN SOUTH FLORIDA !